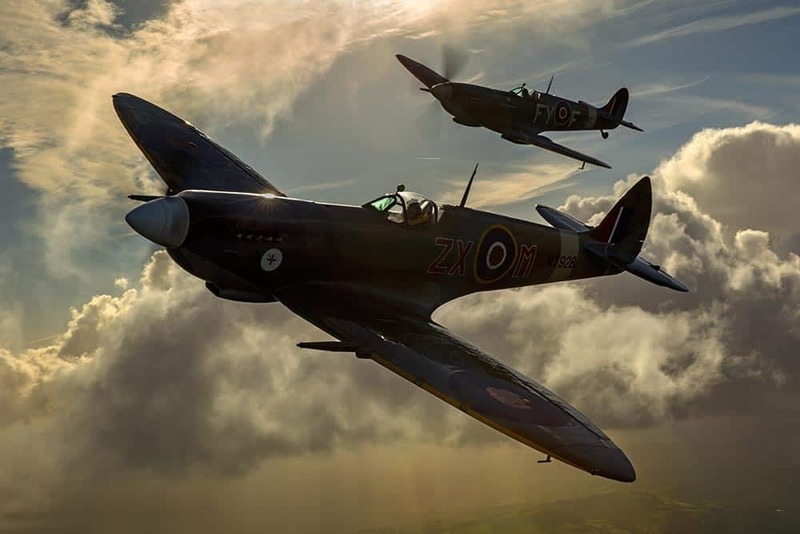 The Spitfire is one of the world's most iconic aircraft and in this documentary the makers tell the story of the aircraft that helped win the Battle of Britain in WWII. Spitfire is, as you’d imagine, filled with wonderful aerial imagery of the iconic plane in flight, soaring high above the water and low above the rolling green fields of England. There’s plenty of original footage taken from actual flights during World War II as well, most of which are of the enemy being shot down as the camera would only begin filming when the trigger was pressed. Pilots who flew all variations of the Spitfire, as there were some 24 marks, tell of their experiences during battle and of flying the iconic machine. The women from the ATF, who flew the machines to be fixed after raids, feature too. We see the men and women at work building the aircraft back in the day, and a bit of footage from people building Spitfire’s now. 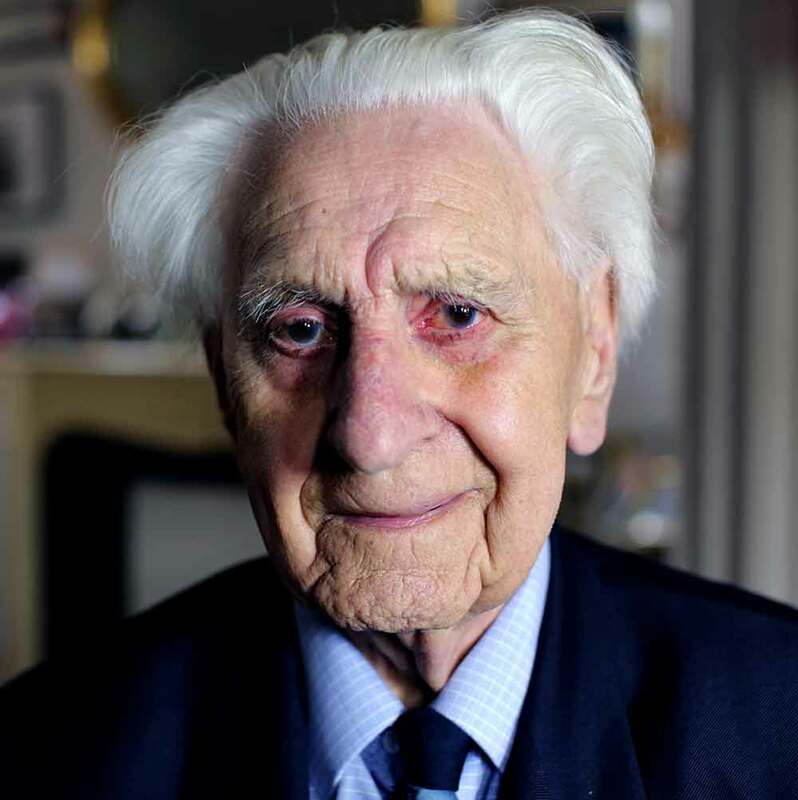 The documentary kicks-off with the story of RJ Mitchell and how he came upon the idea of the Spitfire and tells you the story of the early planes he built. All of this is gloriously shot with a soundtrack of Charles Dance narrating and the wonderful Rolls Royce engine blowing your ear-drums. That the Spitfire is iconic is not in doubt, that it is a glorious machine is not in doubt either. Having been on the ground whilst one has flown over my head, little more than a house-height away, I can vouch for what an amazing experience that is, I can only imagine what it must be like to fly one. Equally, there was more to World War II than Spitfires, despite the romantic notion that it won the war single-handedly, this was far from the truth. And, as one former Spitfire pilot puts it, “the aura surrounding the Spitfire is more a post war phenomenon then the war-time thing, it was just an instrument of war then”. For me, it’s the final ten minutes of the documentary when it really begins to speak volumes, that’s perhaps because I already knew a lot of the back story that had gone before. It’s these final few minutes when these older gentleman, men and women who lived through World War II, fought in it, killed during it, speak about the ongoing remembrance they have, and the world has, for the war. Whilst none of them think for an instant that we shouldn’t remember the fallen, they are less clear on whether it’s a good thing to keep remembering the war. “I don’t know why the issue with nature is such that we have to fight each other and destroy each other”, says Tony Pickering, “you’ve got to try and live a life where you try not to upset other people. I don’t know whether it’s a good thing or a bad thing, I don’t know if we should forget it”. To hear a veteran of the war say something like that is fascinating and I wanted to know more, what would make someone say that, but the makers don’t touch on it any further. “It never goes away this, threat, of warfare. The generation before us had been through a war, the generations after us have been through wars. In all conscience, the world needs a change from all this hostility and warfare. The world needs a change”.